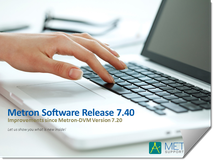 When you opened your Metron Software today, did you notice your Metron Software update prompt? Be sure to click it! The process will only take a few minutes. 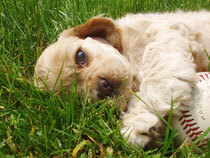 If you have not noticed a Metron Software Update prompt just yet, you will soon. We are in software release mode! 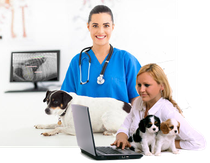 Also, review at any time the latest features your Metron Imaging Software offers you! Learn the features and put them to work for you! It just keeps getting better all the time. 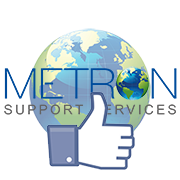 And because you are a member of the Metron Support Services family, you automatically receive the software updates and benefits enclosed. Click here to review the Metron 8 features!